Ethel Waters, America’s first Black Superstar, is a subject near and dear to Rose’s heart. Waters was an American singer, actress and dancer. She was the first African-American to star in her own television show, Beulah, and the first African-American woman to be nominated for a Primetime Emmy Award, for an episode of Route 66. 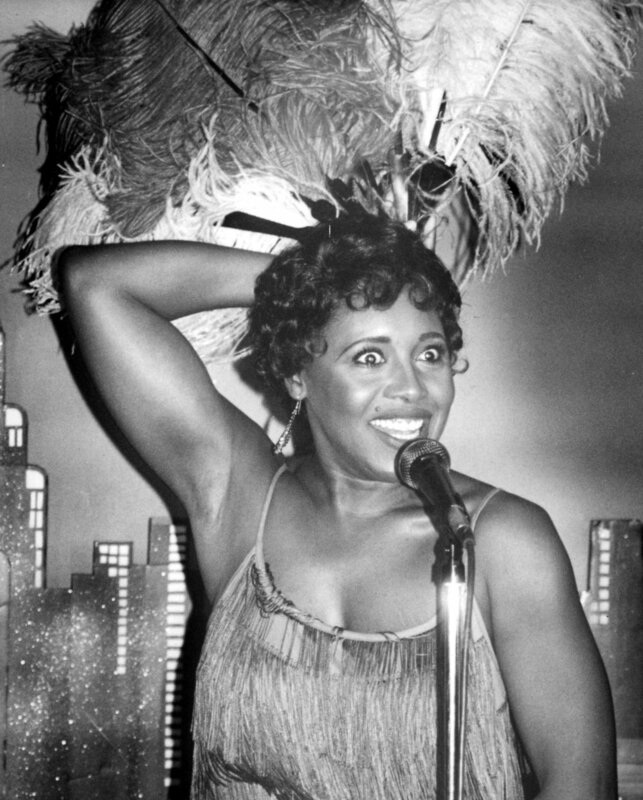 Waters frequently performed jazz, swing, and pop music on the Broadway stage and in concerts, but she began her career in the 1920s singing blues. Waters’ notable recordings include "Dinah", "Stormy Weather", "Taking a Chance on Love", "Heat Wave", "Supper Time", "Am I Blue? ", "Cabin in the Sky", "I'm Coming Virginia", and her version of "His Eye Is on the Sparrow". Ten years after Hattie McDaniel won the first Oscar by an African-American for her supporting performance in Gone with the Wind, Ethel was the second African-American to receive an Academy Award nomination for Best Actress in a Supporting Role for Pinky (1949). The doors Miss Waters bravely opened in motion pictures, television, stage and radio represent some of the most significant achievements in the early history of African-Americans in the performing arts. Indeed, minority entertainers advanced beyond vaudeville and juke joints because of Ethel’s work in mainstream musical and theatrical venues with white entertainers. She set excellent standards for all to follow.